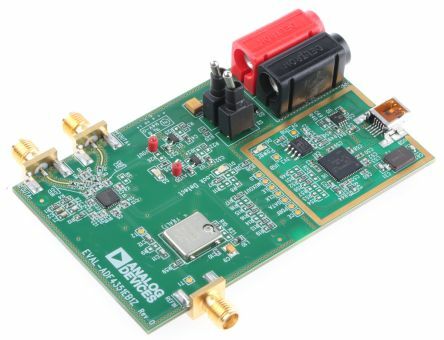 The SDRplay RSP2 is a powerful, wideband SDR receiver. 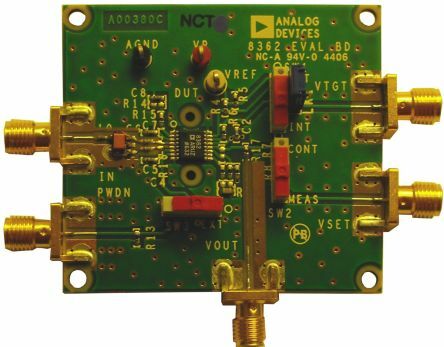 It is a fully assembled SDR module, covering all frequencies from 1 kHz to 2 GHz, with a huge 10 MHz of spectrum bandwidth visibility and capture capability. An RF shielded black plastic housing makes the RSP2 robust and portable. With its wide coverage, the SDRplay RSP2 provides flexibility in your application of choice. The RSP2 frequency range covers all amateur, broadcast and industrial/scientific/medical (ISM) bands from experimental LF through HF, VHF and UHF. The SDRplay RSP2 provides three software selectable antenna inputs, and clocking features ideally suited to industrial, scientific and educational applications. By using SDRplays own powerful SDRuno software, this versatile receiver can monitor up to 10 MHz of spectrum. 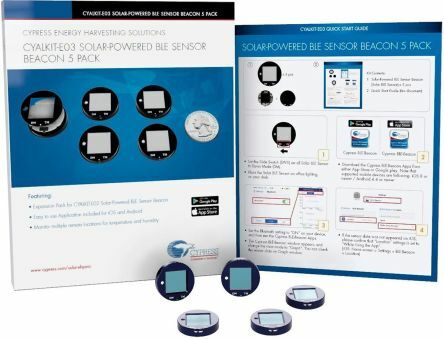 It can accurately record RF power and noise measurements over time for logging and charting purposes. A documented API allows developers to create new demodulators or applications around the platform. The RSP2 is housed in an RF shielded robust plastic case. The RSP2 is designed for use either with SDRplays own included Windows-based SDRuno SDR software, or other freely available alternatives (for example the popular HDSDR, SDR-Console and Linux-based Cubic SDR). 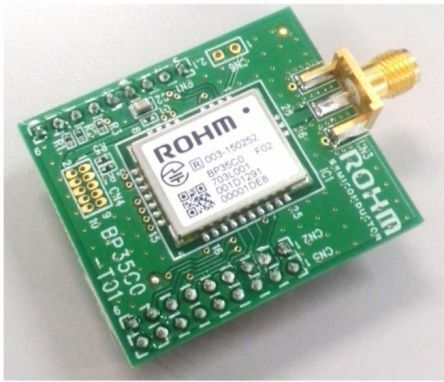 This software, alongside the RSP2pro, enables you to transform your computer into a general coverage receiver or inexpensive spectrum monitoring device for the RF lab. For Linux projects and applications, SoapySDR is supported and useful for Raspberry Pi-based implementations. The SDRplay RSP2 comes with Getting Started information which contains links to all the information for you to get up and running. The RSP2 is not supplied with the antenna or USB-A to USB-B cable.